• Meals as specified (6 buffet breakfasts and 4 dinners with wine). • The expertise of a knowledgeable Travel Director. • 6-nights’ accommodation in centrally located hotels including on the grounds of select National Parks. 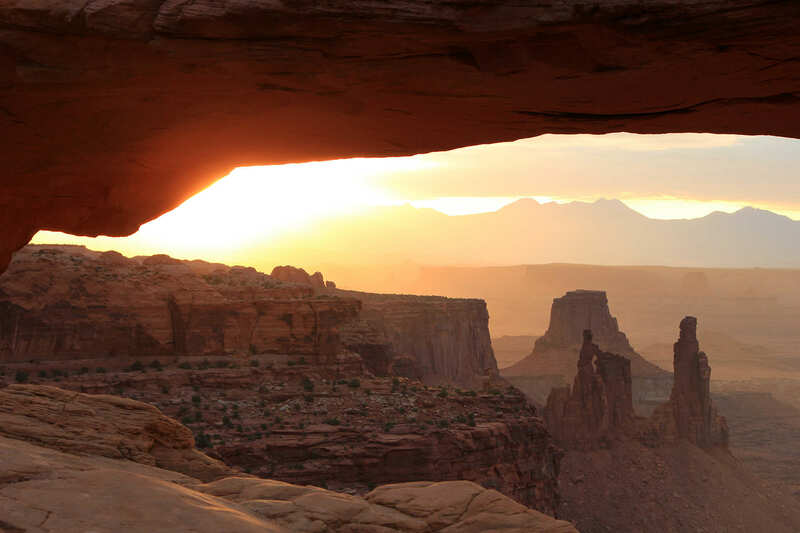 From exploring the crimson landscapes and diverse scenery of America’s National Parks to chasing the bright lights of Las Vegas, this all-American journey introduces you to America’s West in complete Style. • Grand Canyon: Join a Local Expert for an informative presentation and witness the burnt orange hues of the canyon walls. 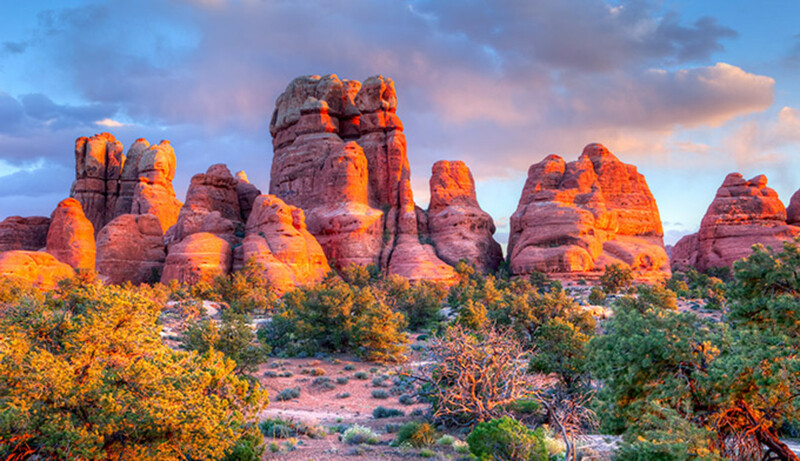 • Monument Valley: Join a Navajo guide in an open-air vehicle to explore the iconic vistas of this Navajo Tribal Park. • Lake Powell: Glide through the narrow sandstone turns of Antelope Canyon on your cruise. 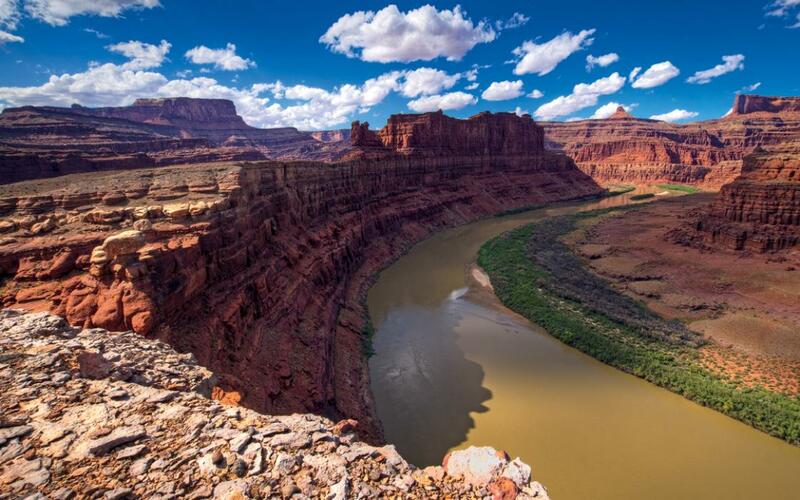 Canyonlands National Park in southeastern Utah is known for its dramatic desert landscape carved by the Colorado River. Island in the Sky is a huge, flat-topped mesa with panoramic overlooks. Other notable areas include the towering rock pinnacles known as the Needles, the remote canyons of the Maze and the Native American rock paintings in Horseshoe Canyon. Whitewater rapids flow through Cataract Canyon.